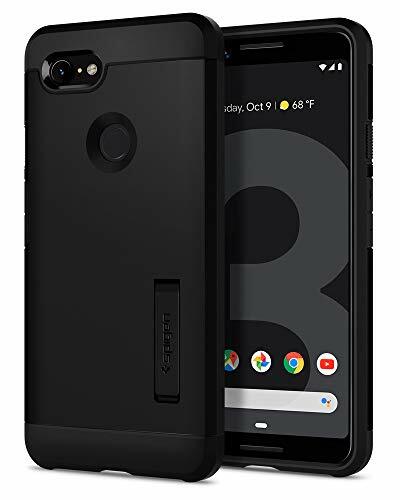 I’ve tried a ridiculous number of cell phone cases from simple tough cases that snap on the back to credit card sleeves, armbands and now a folio case. Changing expensive phones frequently to impress your friends may prove counterproductive. People will think you can’t make up your mind and they won’t be impressed. But it is perfectly reasonable to frequently change your phone cover to give your smartphone a brand new look. Become the envy of your friends with super cool steampunk or superhero-themed cases. You may have a great phone but that’s no good if it looks generic just like the rest. Cases are like haute couture apparel for phones and an emphatic fashion statement. In addition to revamping your set, these cases serve as a cheap but reliable insurance policy. Thinking of frugal surprise presents that will make you a favorite with the kids? Phone cases are the best option even for the most fastidious kids who will accept them gleefully. Even grownups will love these cases if you know their preferences. For instance, if your sister loves Hello Kitty, then gift her an uber-cute Hello Kitty case. Phones are more than just technological marvels. They are our trusted confidants and advisors. In short, these devices are an integral part of our lives. So, decorate your phone with chic cases. Imagine the joy when people mistake your case-enhanced phone for a new one. Clever cases impart improved utility for better functionality and increased resilience that protect your phone against mishaps. Just any garish gaudy knock-off design won’t do. Check out these varieties to decide which case type is right for your smartphone. 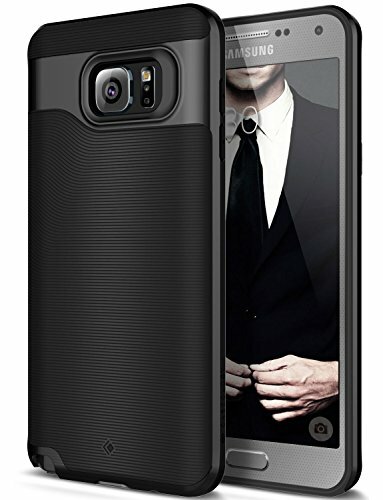 These are one of the best protective cases out there. That’s due to their reinforced corners and air pockets. These vastly reduce the damage in case of a mishap. The good grip is definitely a boon in terms of safety although it may not slide in and out of your pocket that easily. 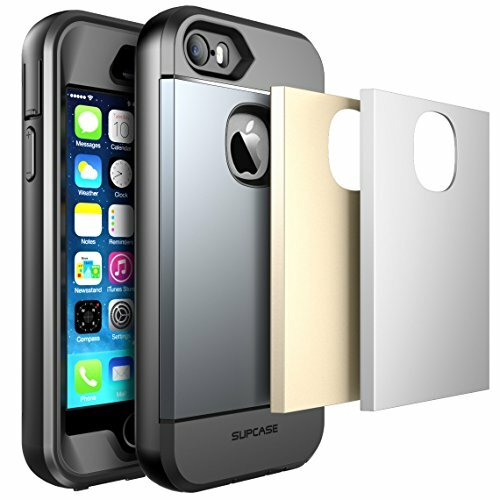 The best part is that these covers offer complete protection without ever being cumbersome. With these fantastic covers, your phone will look slick, high tech and bulletproof. Convert your humble and meek-looking generic phone to a futuristic cutting edge gizmo with these cool covers. For adequate protection, you will want to look at safety scales. One safety scale, the IP (Ingress Protection) rating will give you a fair idea of the extent to which the case can protect your phone. This is the IEC standard 60529 which is also referred to as the ‘International Protection Marking’ and the ‘Ingress Protection Marking.’ These ratings tell you about the level of protection offered against hazards and intrusions such as electrical enclosures, water intrusion, accidental contact, shocks, impact and dust. Some manufacturers have taken this one step further and are actually following the US military standards. 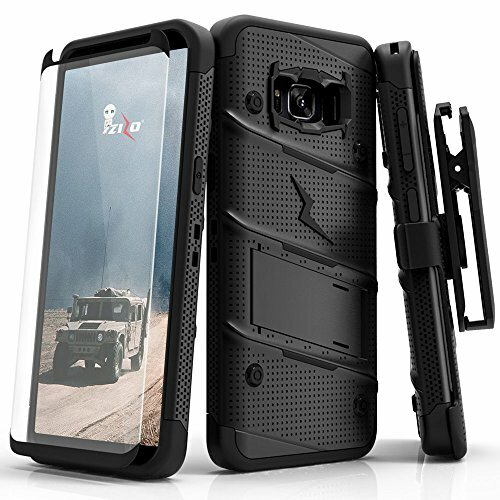 The MIL-STD-810 standard addresses all possible hazards to your phone like heavy rains, extreme cold, high temperatures, humid environments, sand and dust exposure, random vibrations, shocks, etc. If you are an outdoors person, this rating may matter. 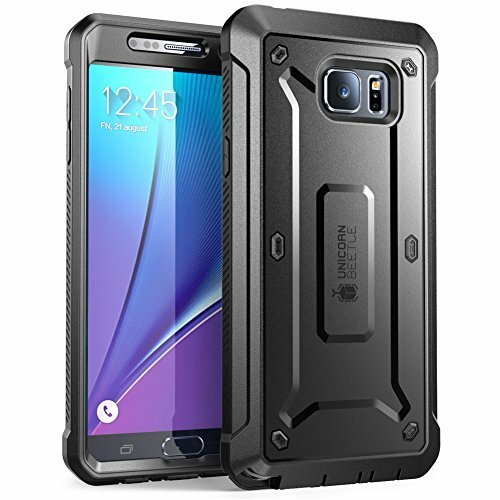 Tough cases are very compact and offer a high level of protection without forfeiting style. One very popular combination is the use of a polycarbonate outer covering with a layer of silicone inside to cushion impact. You should look out for the military drop test certification. Although a bit bulky, these cases can be very stylish. They allow you to access all your ports and slots. These cases have a good grip which reduces chances of dropping the phone. If you are confident that you will handle your phone carefully, then you can opt for an enhanced style in lieu of protection. That’s where slim cases come in. 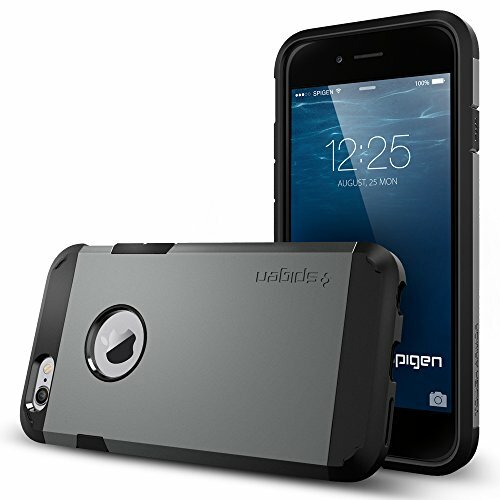 These cases greatly improve the chances of surviving a fall (although that’s not guaranteed). They will protect your precious phone from scratches where the surfaces are covered. Translucent cases will allow your phone’s wonderful design to shine through. These cases are quite economical. They are often one-piece and made of TPU which is a fairly malleable and quite durable. These properties mean that they are easy to fit onto your phone and also offer good impact protection. This category offers the most diverse spectrum of colors, variety and style. Be wary of cutouts and missing lips in the front. These can greatly increase risk of failure from falls. One great category in basic cases involves a thin hardback cover combined with a thicker and more malleable bumper. I have a folio case and love it. I no longer need a wallet. These are also called wallet cases. They are very pocket-friendly in addition to being stylish. These are a great variation if you want to carry your case in a bag or purse. They offer a good deal of protection although you will find variances. Some don’t offer coverage around corners and sides while others have and inner shell type case which can reduce protection level. Leather is the best possible material which comes at a premium price. Other substitutes include polyurethane, also called ‘vegan leather’. Although polyurethane is good in protecting against impact, it can crack with the passage of time. Folio cases can support the sleep-wake cycle – when you open the cover the phone will wake up and when you flip the cover shut the phone will go to sleep. You must pay close attention to the type of closure. The magnetic ones are not as tenacious and may open in your bag or purse. Other stronger varieties include stud, tab and elastic closures. 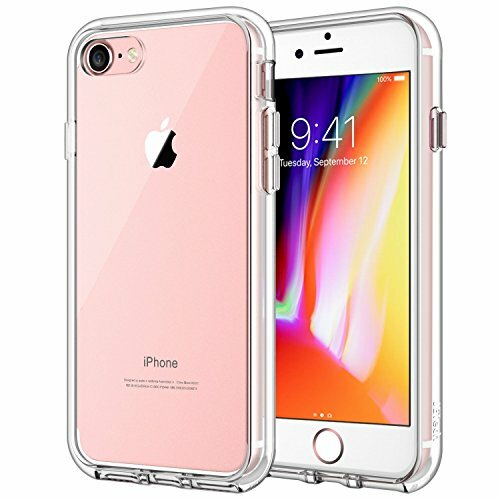 Some of these cases come with credit card slots but stuffing too many cards into the slots can increase chances of the case unexpectedly popping open. 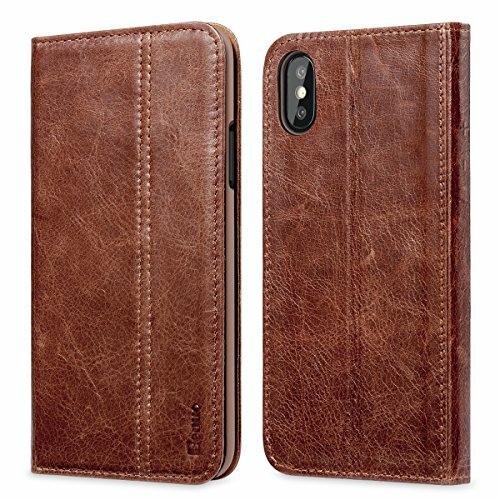 There are the wood and leather case varieties and also old book-binding techniques to impart the classic retro look. 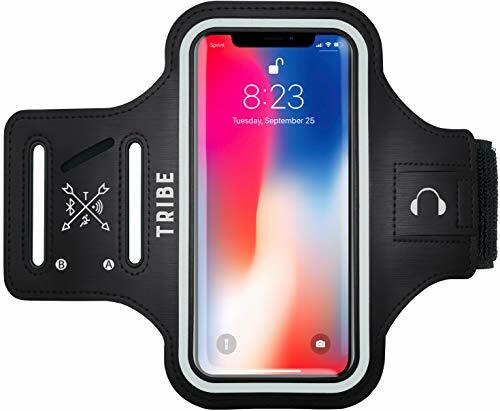 When you want easy access to your smartphone but don’t want to hold on to it, an armband case is a good option. These are mostly used when working out, running or any other activity. If you’re going to the beach or boating, don’t let water destroy your $500+ smartphone. 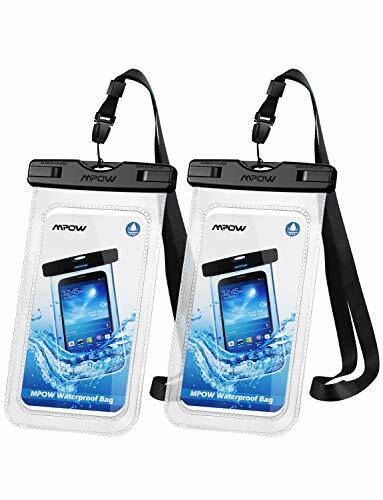 Get a dry bag which keeps water off of it even if you drop it into the water. You can use the phone while in the bag. I have one of these for the beach and it’s fantastic. 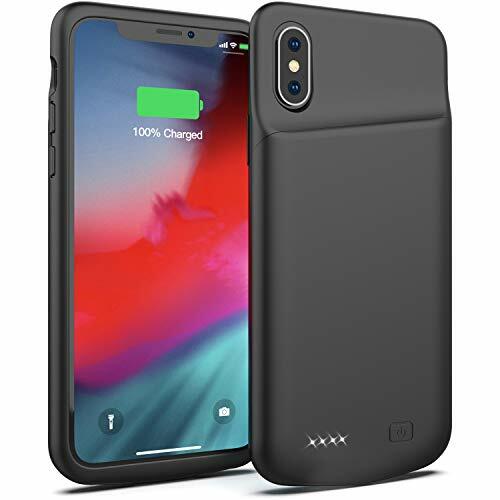 For power users or if you go a long time away from a charging outlet, you can get cases that include another batter to double your use. This is actually a great idea … if you’re getting a case to protect your smartphone, why not get one that includes an another batter. Folio cases are also called wallet cases, but here’s one that can be attached to a strap for carrying as a small purse/wallet. It also carries credit cards and ID. If the armband hands-free concept isn’t for you, consider a holster case that clips onto your belt. You have instant and easy access all the time. 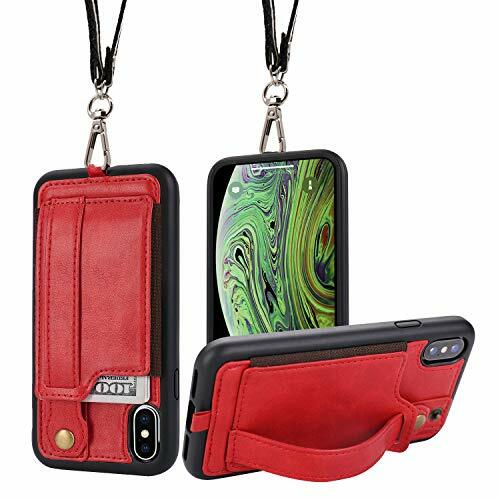 The only thing is do you want your smartphone hanging off your belt? I totally get the convenience, but it’s not a look I’m going for. This is an important adjunct to cases that come without screen protection. They keep your slick phone smudge-free, fingerprint-free and allow you to glide your finger smoothly while swiping the touch screen. All these things add up for a great user experience. Oh, and they prevent your precious screen from cracking, goodness forbid. Since they keep your screen pristine, they greatly boost your phone resale value so they are self-paying in nature. That makes them a great investment. Do not begrudge a tiny investment that will usher in so many awesome benefits. It’s important to pay close attention to the materials as well since they have a direct impact on the phone covers characteristics. This synthetic material is cost-effective and comes in both hard and soft varieties. It can be molded into almost any kind of shape making it very versatile. This material offers an excellent level of protection for your precious set. Beware that the cheaper ones may not be as durable as you would like. It is a special material created by a company bearing the same name. These are one of the most popular cases these days. 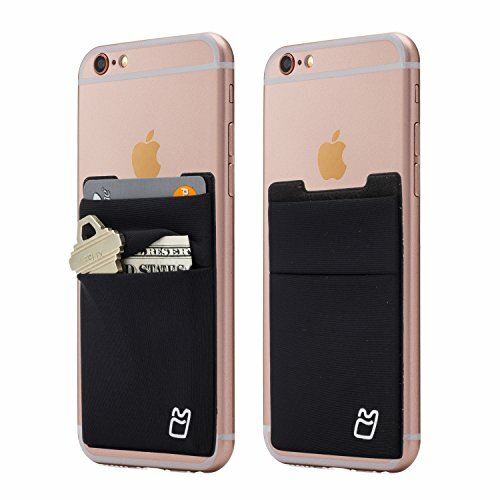 It makes great use of two of the best materials for mobile case covers: polyester and polyurethane. 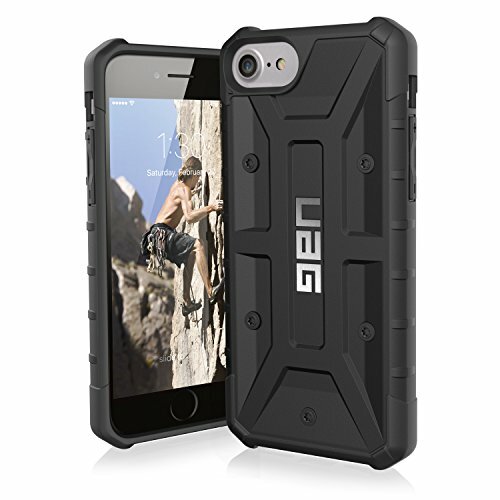 These materials combine to make the case highly protective, stylish and long lasting. 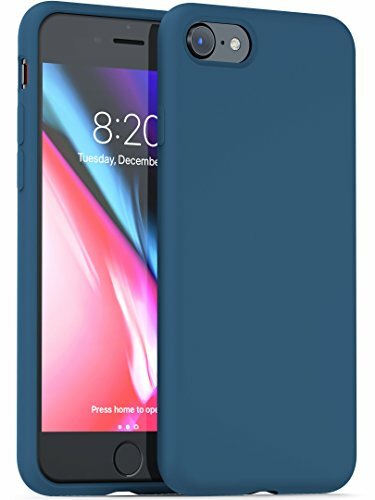 The great advantage is that these cases are quite cheap. This classic material has unmatched texture, flexibility and softness. The stylish visual appeal is fantastic. 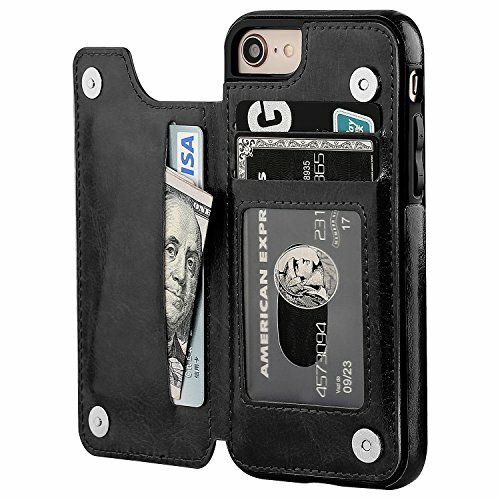 Leather covers are used everywhere and mobile phones are no exception. However, leather does not provide the same level of protection as Alcantara. It may protect against scratches and dents but it may not adequately protect your phone from falls. Watch out for synthetic varieties. Faux leather can wear down rather easily. This material is one of the best materials if safeguarding your phone against sudden impact is your primary concern. The material is lightweight and durable. It is quite common to hear people relate incidents where they dropped their phones on concrete but the phones still survived owing to the carbon fiber case. There are several stylish carbon fiber cases available.